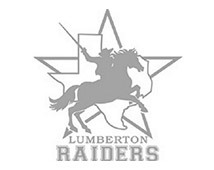 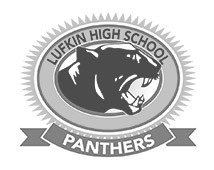 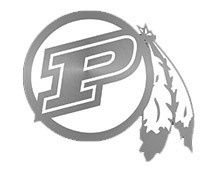 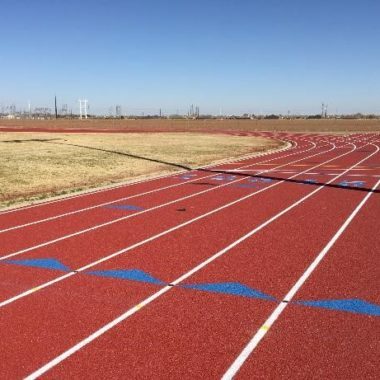 Running tracks are considered to be the oldest forms of athletic equipment. 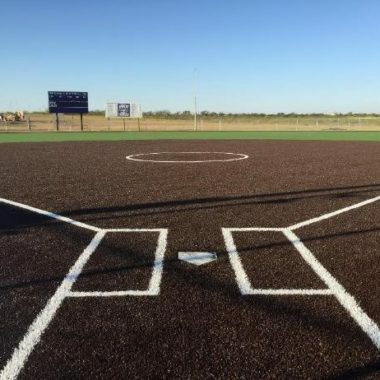 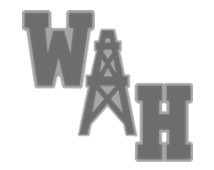 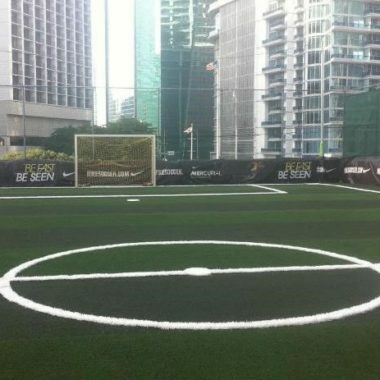 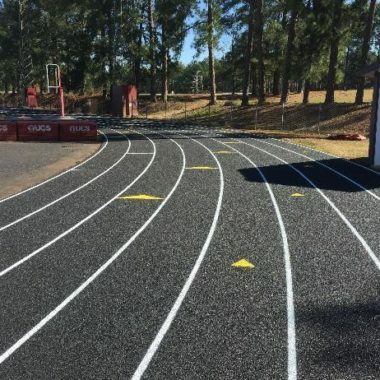 From this, we can tell that much has changed over time with regard to this equipment; hence the development of the different types of running surfaces today. 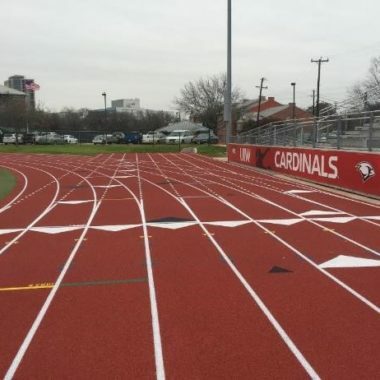 When it comes to running tracks, there are a variety of surfaces types that can be used. 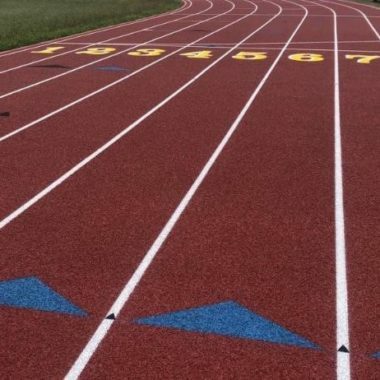 As stated by Livestrong, it must be noted that no one, single type of running surface can be considered ideal. 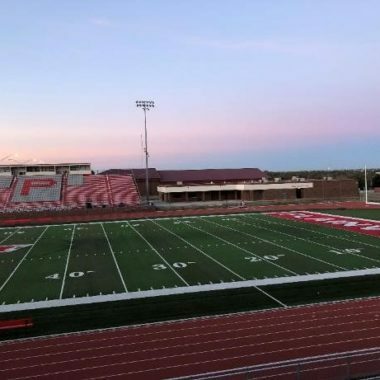 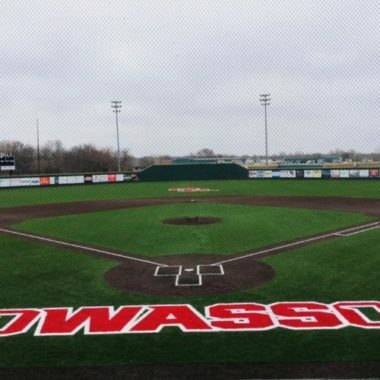 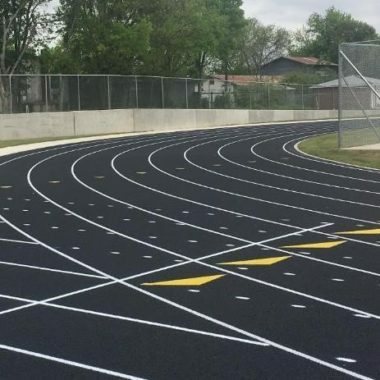 The decision regarding the best track surface has to do with the comfort, goals, and priorities of its users. 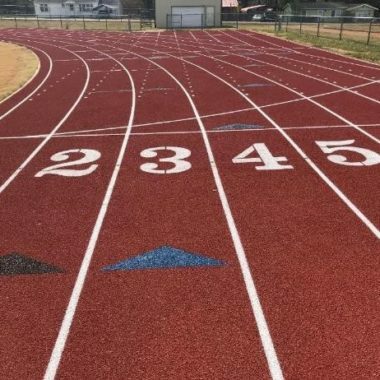 So what are the different track surfaces, and which track surface should you use? 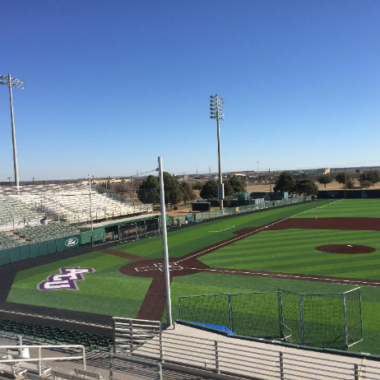 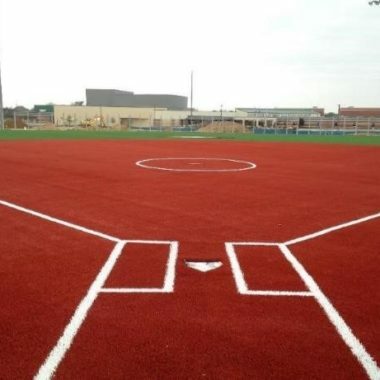 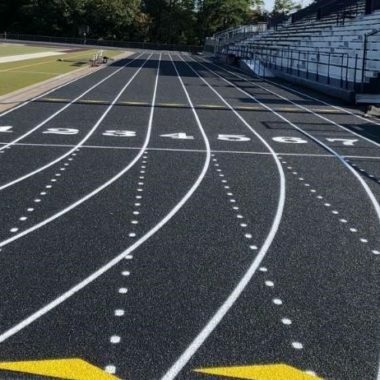 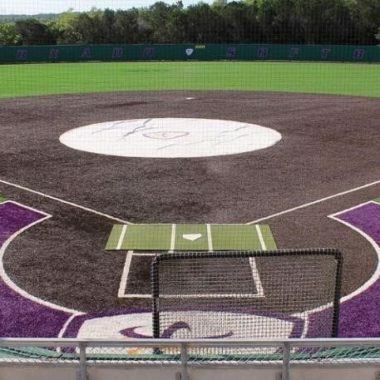 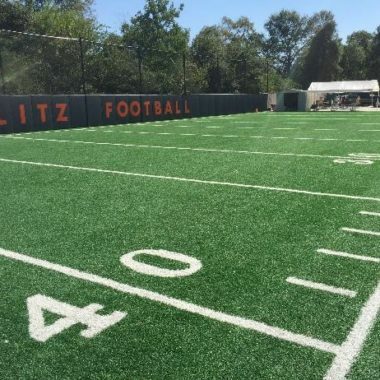 Rubber tracks, also known as synthetic track surfaces are considered to be highly reliable, highly durable, and able to sustain different types of weather conditions. 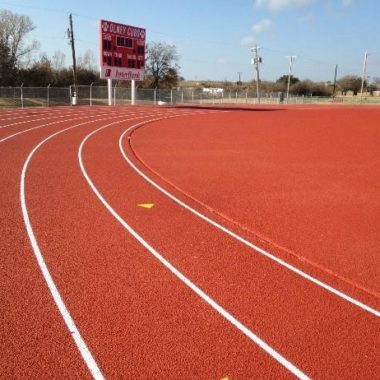 Rubber or synthetic track surfaces offer a significant reduction of stress fractures and other injuries related to prolonged running. 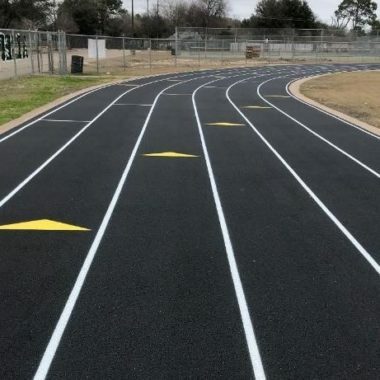 In fact, there are medical doctors who claim that rubber tracks are less likely to generate stress fractures among runners in comparison to asphalt or concrete pavements. 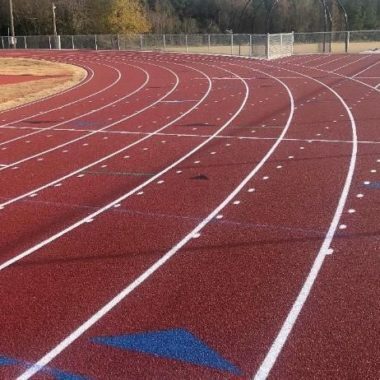 This is because of the minimized force that rubber synthetic tracks produce to the bones, muscles, and joints. 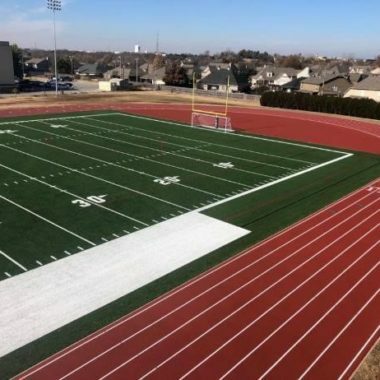 Grass is another running track surface being used today. 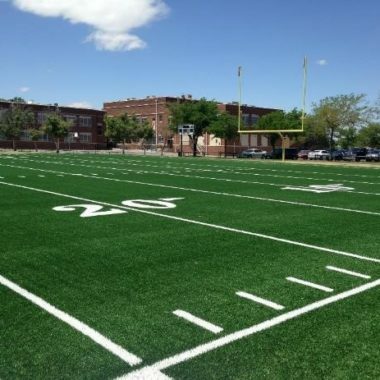 Grass, as a running track surface, is soft and low impact, so it is also able to reduce injuries. 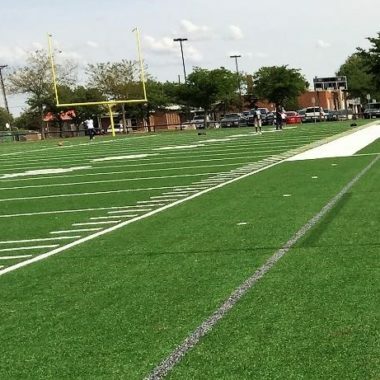 Running on grass however, can be a real challenge especially in areas where there is a lot of rain. 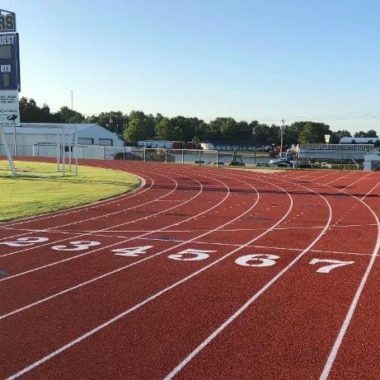 In the presence of even the slightest drizzle, you can risk running on mud. 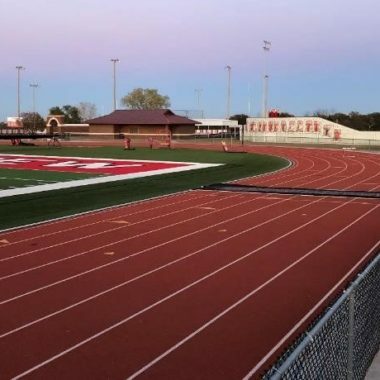 Another big challenge with grass running track surfaces is to make sure that it is free from debris, otherwise this can make the surface unstable and uneven, making it hard and unsafe for runners. 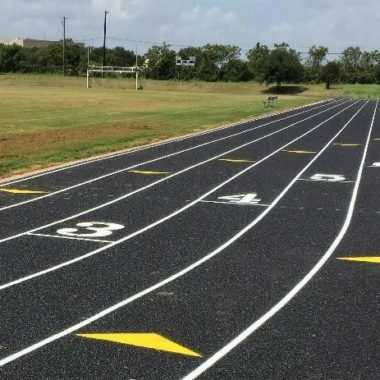 Asphalt is a solid and smooth, predictable surface – this means that it is more likely to be even, and thus more preventive of falls, ankle twists, and other injuries. 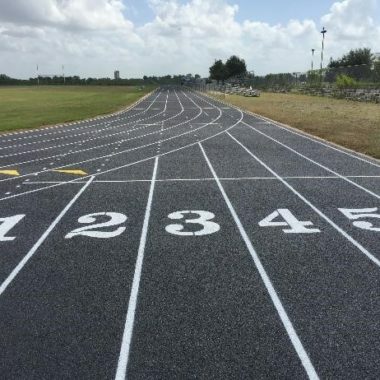 Plus, because of its firm and solid feel, asphalt is able to put less strain on the Achilles tendon, compared to softer and more uneven terrains. 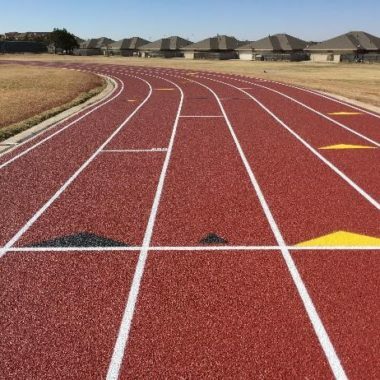 However, asphalt tends to reflect heat rather than absorb it, so during hot days, you can be sure to be able to feel that. 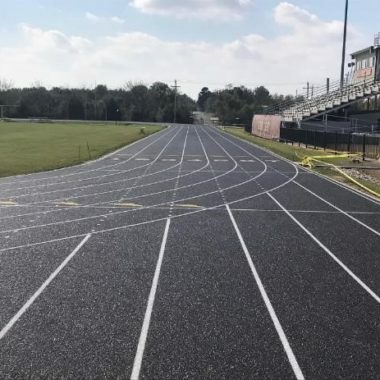 Another problem with asphalt is that as it becomes harder over time, and as a result, will eventually no longer suitable as a running track surface. 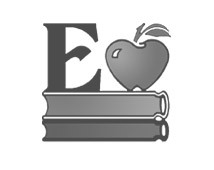 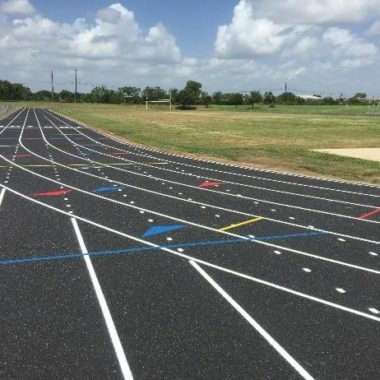 In making the decision on which running surface is best for you, consider seeking expert advice. 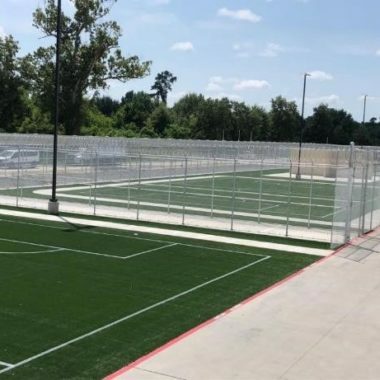 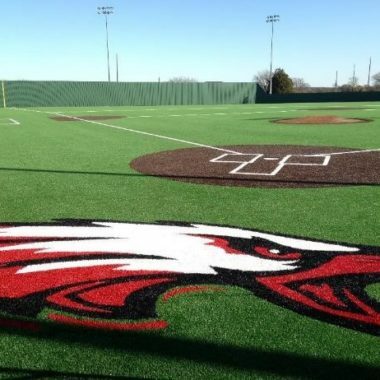 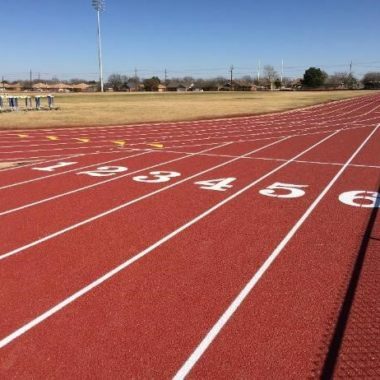 General Sports Surfaces is a company that provides comprehensive service and recommendations when it comes to running track surfaces. 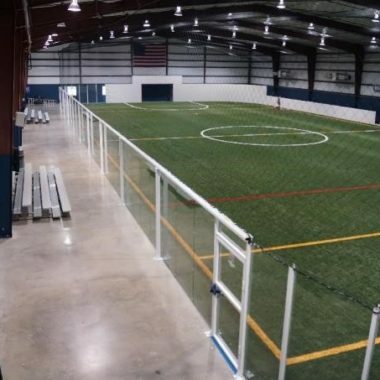 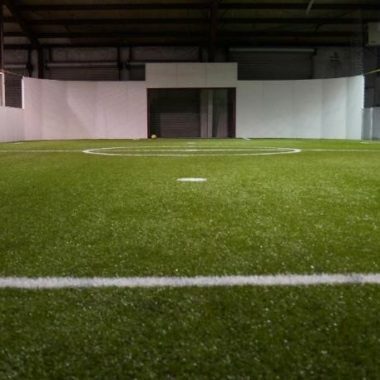 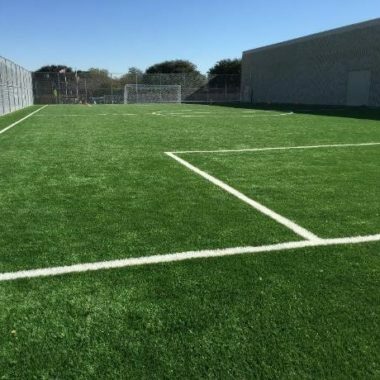 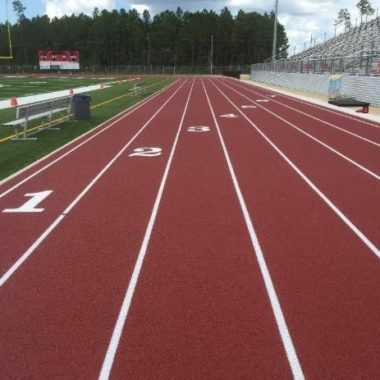 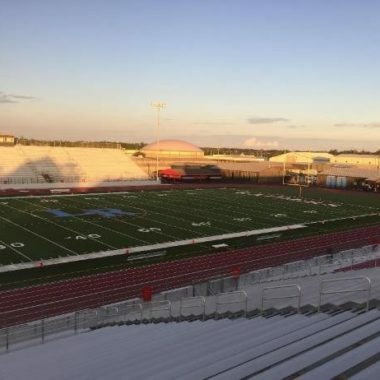 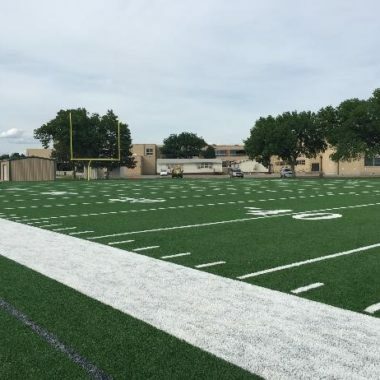 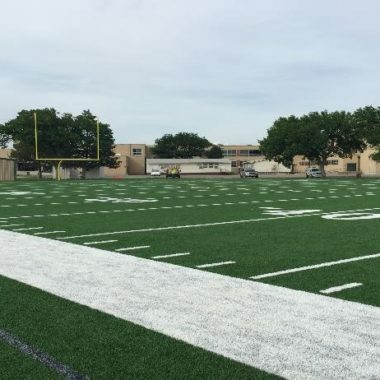 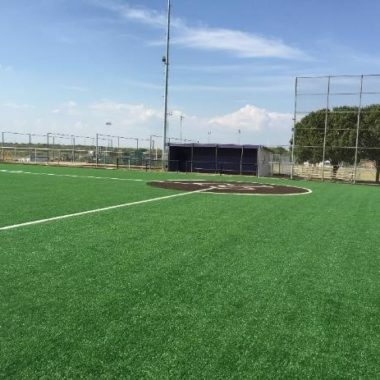 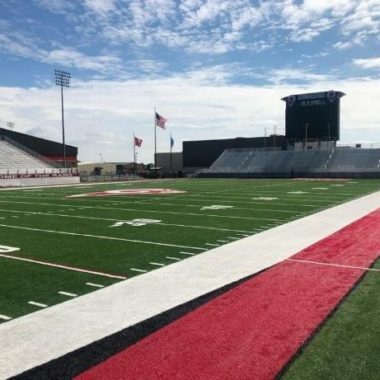 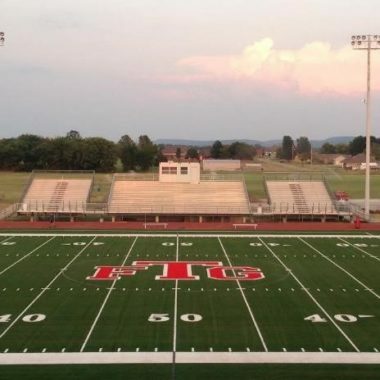 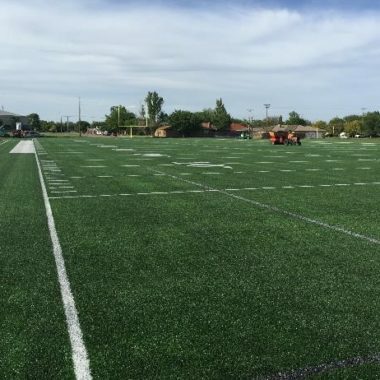 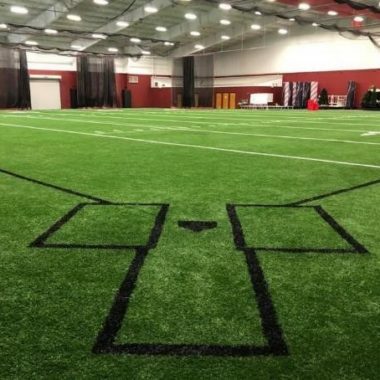 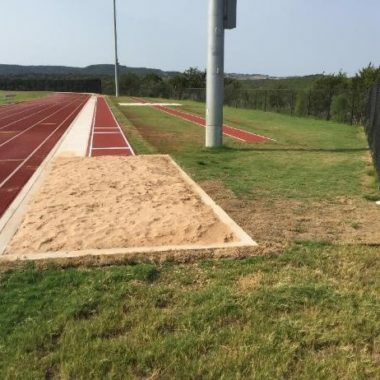 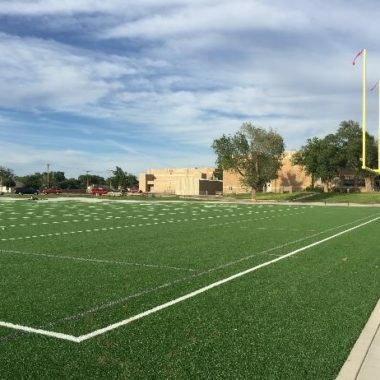 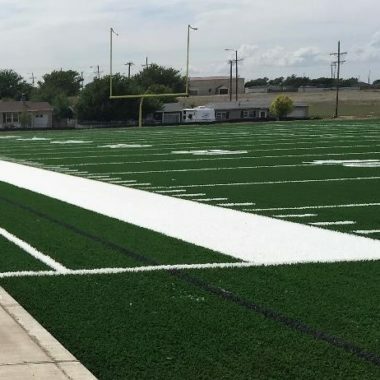 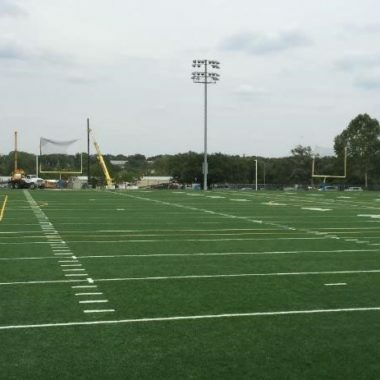 General Sports Surfaces can help you with all of your running track surfaces concerns – whether it’s regarding construction, that is, knowing which track surface is best for you; or regarding maintenance, that is, what practices should you employ to make sure that you are able to prolong your track’s lifespan.